When it comes to the field of professional photography, professionals choose the best among the rest as their weapon and hop into the field and wait until the right moment has arrived. The market is already occupied with top cameras from leading brands like Canon, Nikon, Sony, Fujifilm, and Olympus. 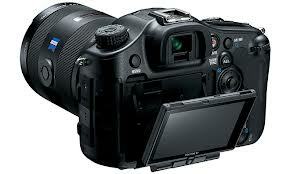 Nevertheless, the competition is between the top three companies – Canon, Nikon and Sony. When it comes to selecting a professional DSLR you need to be sensible and informed enough about the product you are about to go for. Discussed here is about some of the Best DSLR Cameras currently present in the market. The camera comes in for $838.98 to $1898. 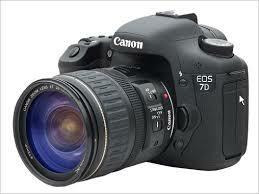 00 is quite a lump sum to pay for the Canon EOS 7D. The built-in features are again good from Canon as expected with a fast processor and image sensor, the photo quality in this is excellent and has got a flexible autofocus system with a big and bright viewfinder which also comes with a wireless flash control. The con is that it consists of only one card slot and also has got some small and hard buttons which makes the user uneasy. This DSLR coming in for $2518.98 to 4170.99 is also a camera that most Canon lovers look into. 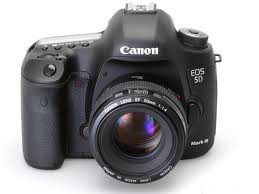 The Canon EOS 5D Mark III offers the user with a streamlined shooting design which is significantly updated with more variant configurability, plus along comes with a better performance and good quality photos. The DSLR overall is a total value for money product. People are going for the Alpha series SLT-A99 as it comes in with better quality pictures, a very good 1080p video recording option, slid performance and is overall a great feature set. But the disadvantages of it are its poor battery life and compromise the video focus automatically. 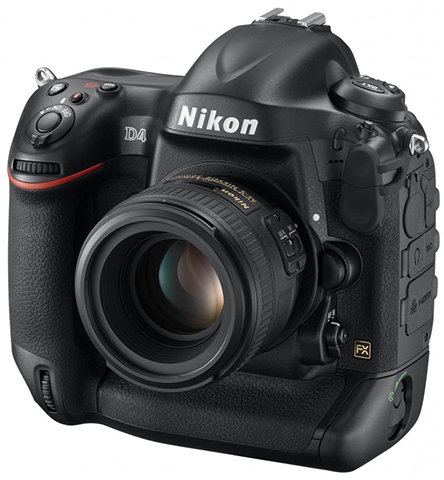 The DSLR priced between $2438.89 to $3298.00 is reasonable for a product like this. This DLSR shoots stellar photos with an excellent video recording quality and also boasts for speedy performances while there is nothing about this camera to complain about. Everything seems to be just in line and this can be considered as one of the Best DSLR Cameras out there in the market. The price ranges from $4994.99 to $5999.99 is the best camera that professional photographers have seen till date. The only disadvantage is that its vertical and horizontal experience of shooting could have had been a little more to perfection else the product comes with excellent quality photographs with a high ISO sensitivity and a gazillion of useful features come packed in it. The Best DLSR Cameras are the one which should always be picked if you are keen to take excellent quality pictures at a reasonable cost. The discussed models might help you choose between the cameras and will also help to check your budget. 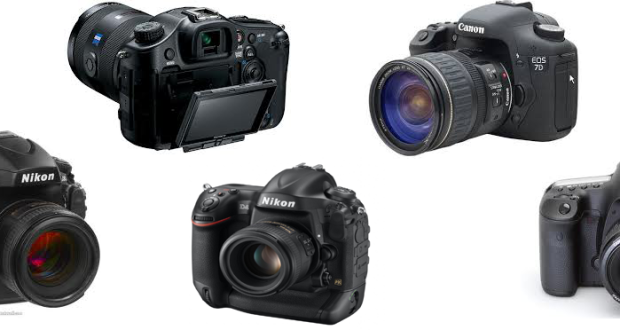 Hope you liked our 5 Best DSLR Cameras in 2013, Please subscribe to our Email News letter to get more updates, and Don’t forget to Share YOur list of 5 Best DSLR CAmeras in 2013. 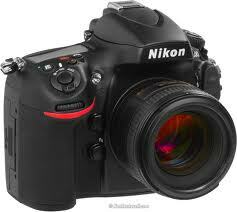 I Love cameras but never had an DSLR camera as they are too costly and even if i got one then the lenses are too costly .